It is with great sadness that the family of Stavros Batzios announce his passing at the age of 88 years. 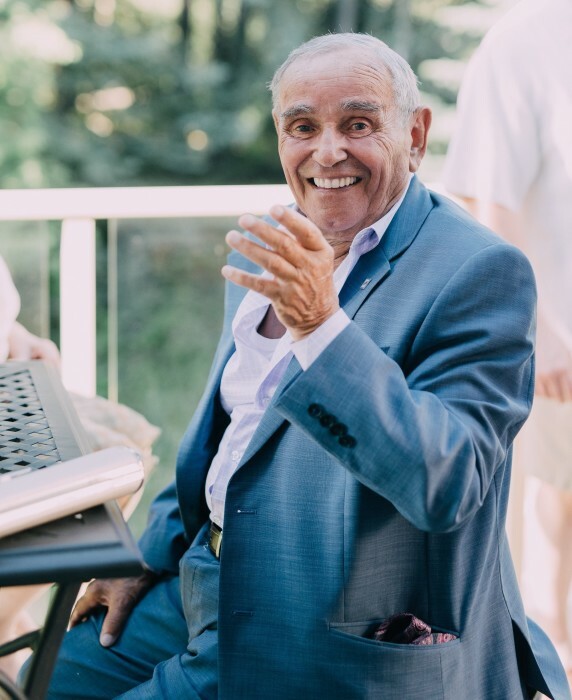 He will be missed beyond words by his wife, Pipina; his daughters, Kathy (Barth), and Polena (George); and as "Papou" to his grandchildren who he absolutely adored and who adored him. Stavros was born in Vrisoula, a small village in Ioannina, Greece. Together with his wife Pipina, their first daughter Kathy, and with second daughter Polena on the way, they immigrated to Canada in 1967 where he worked incredibly hard as a baker to provide for his family. When he was finally able to retire, Stavros loved spending time on the golf course, where his warm spirit made him many friends,and in the kitchen making fantastic pizza from scratch for his entire family to enjoy. Stavros was also a man of faith and rarely missed a Sunday morning at church. He loved Sunday afternoon BBQ's and taking his grandkids to the driving range. 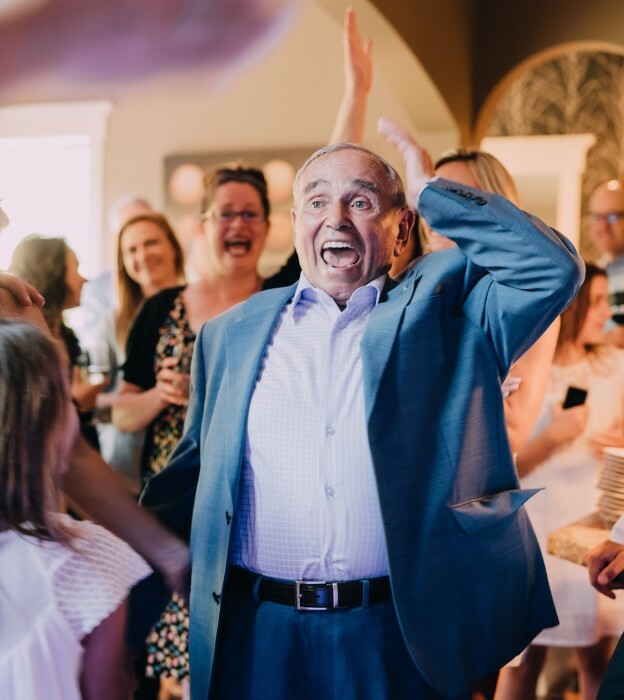 Most of all, he loved his family and especially his grandkids, who now feel twinkle in their hearts that will always signify "Papou is still with them. Rest in peace "Papou"...you will be dearly missed and forever in our hearts.